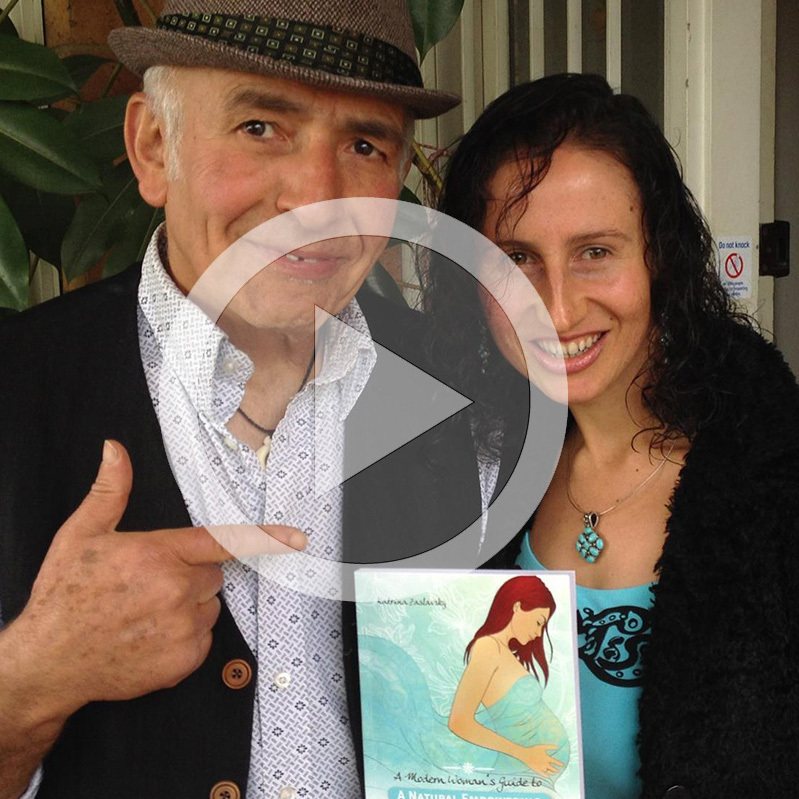 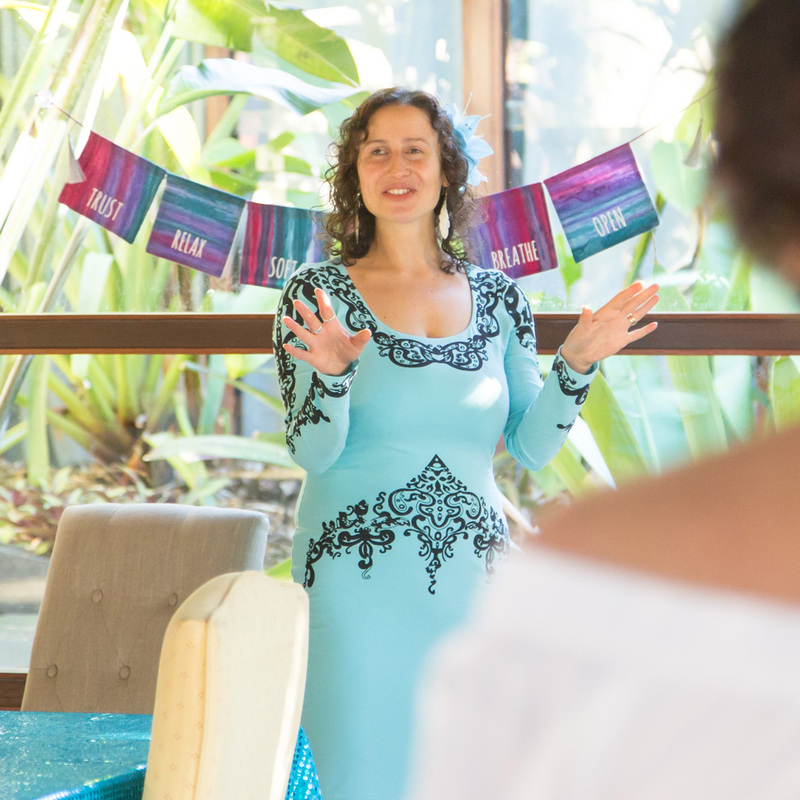 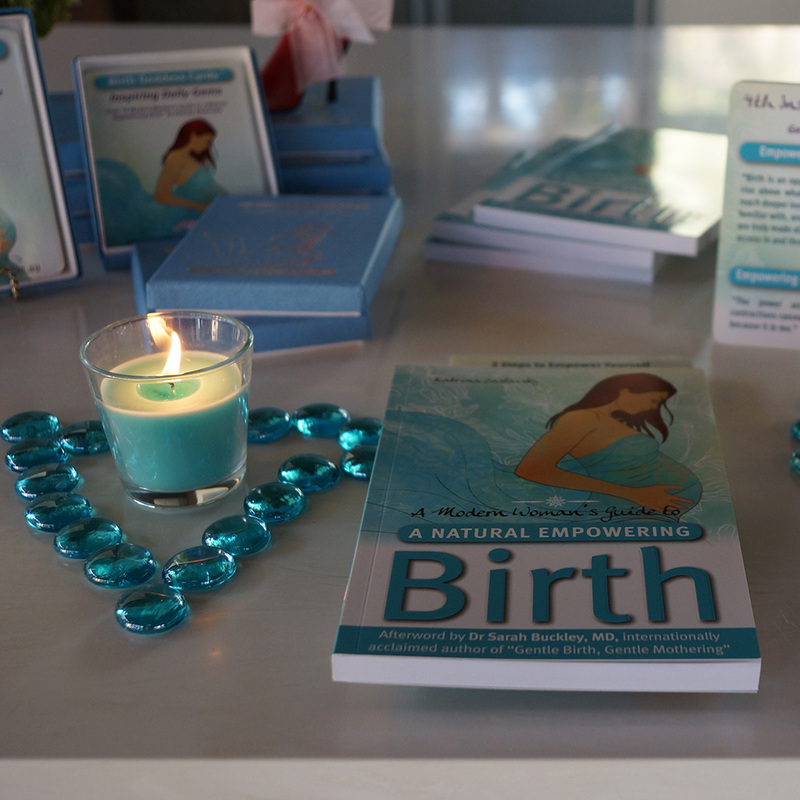 Watch TV interview with author Katrina Zaslavsky (Birth Goddess) on Channel 31 in honour of International Women’s Day and to celebrate the release of her inspirational book, A Modern Woman’s Guide to a Natural Empowering Birth. 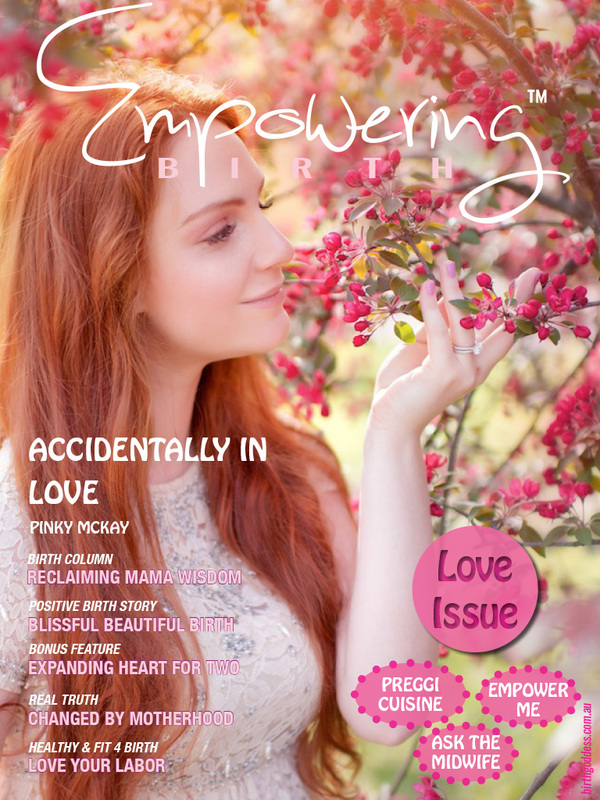 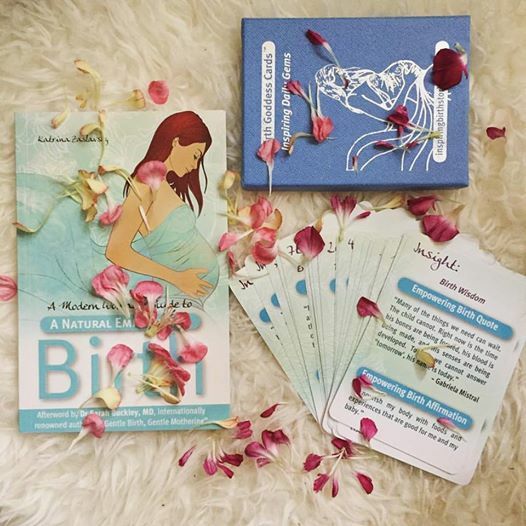 Profoundly inspired by her journey into motherhood, shares how she was moved to write the book and interview mothers for their inspiring birth stories – something she believes we don’t hear enough of and too many horror stories instead! 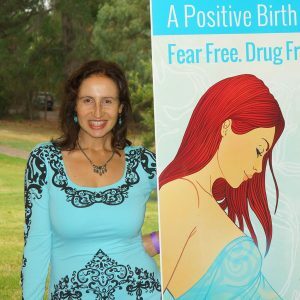 Most women are terrified and yet birth is something completely normal and natural, otherwise, we wouldn’t all be here. 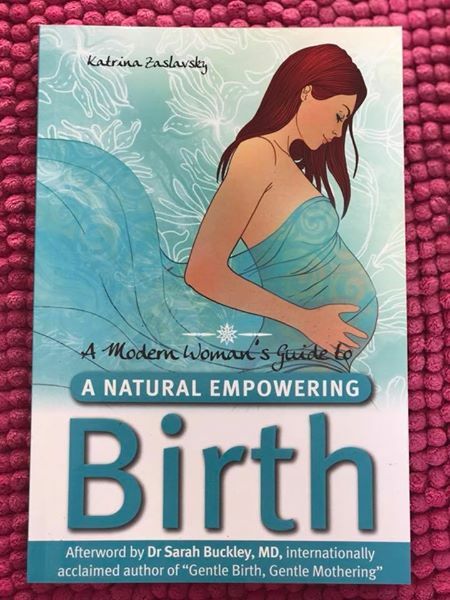 It was a combination of pure inspiration and wanting to shout from the rooftops coupled with frustration with what she saw around her – over-medicalisation and unnecessary trauma in birthing women that compelled her to follow this path. 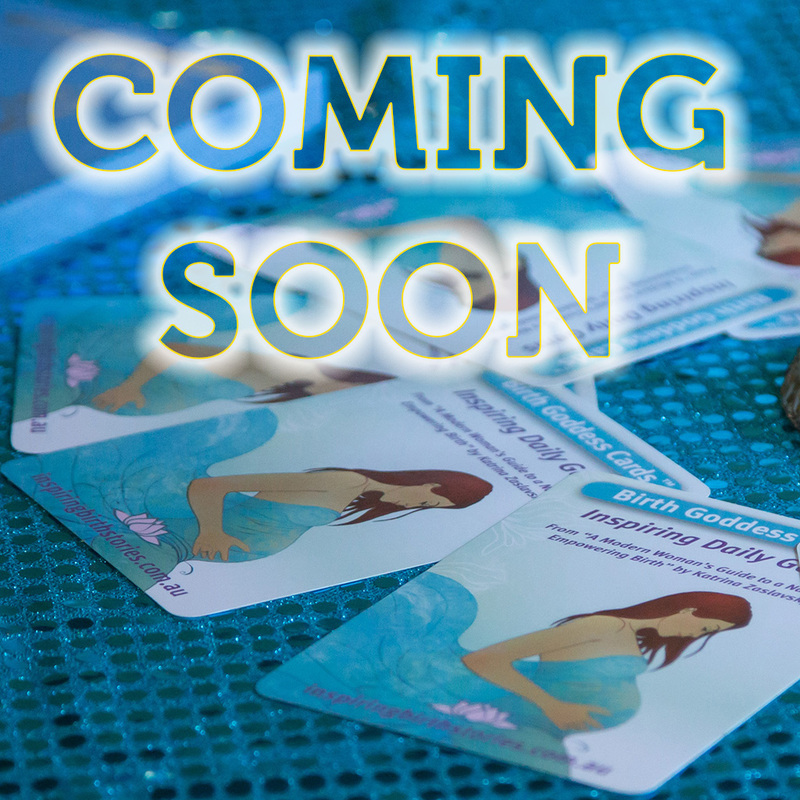 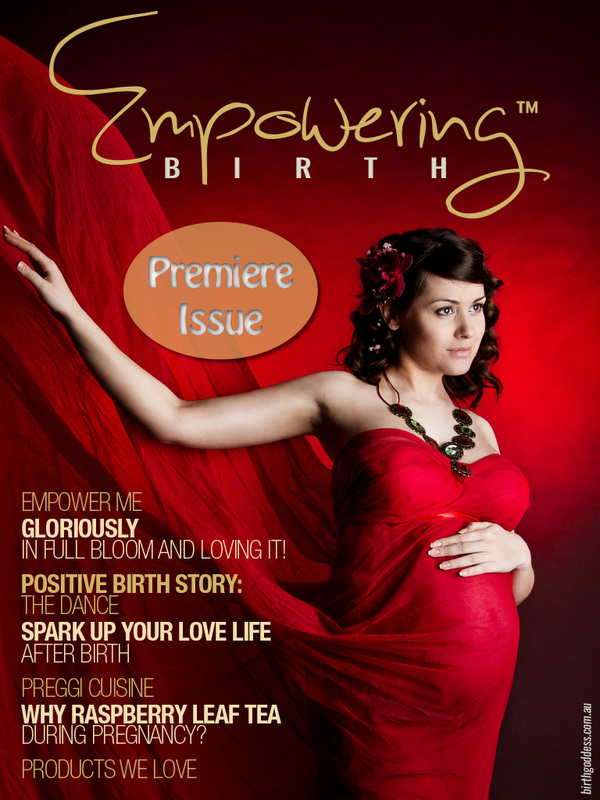 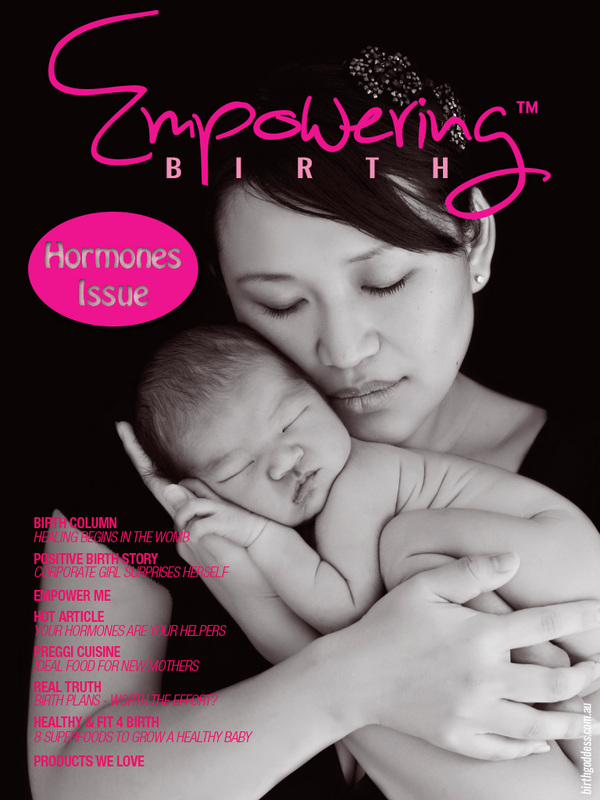 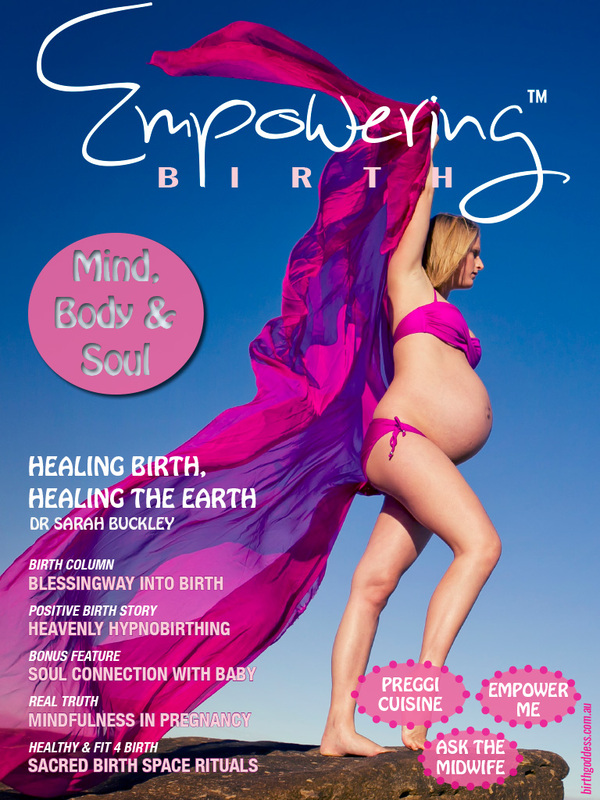 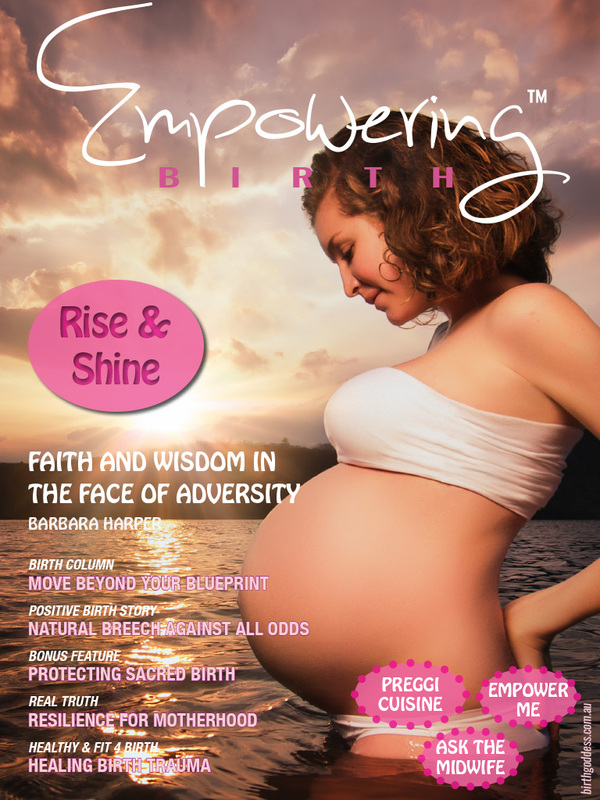 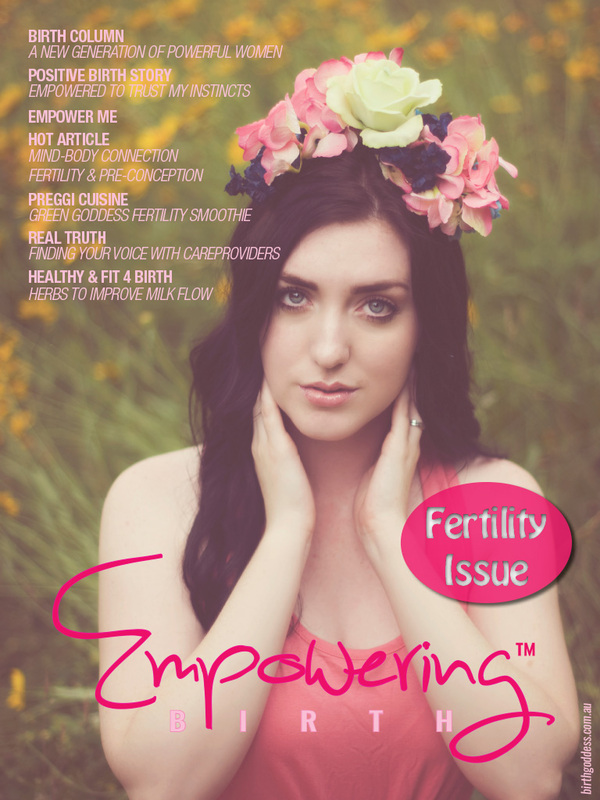 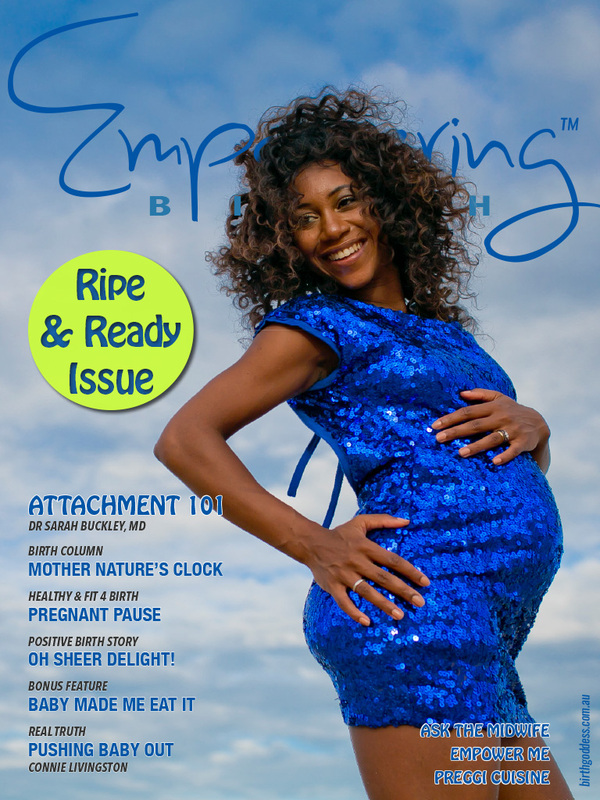 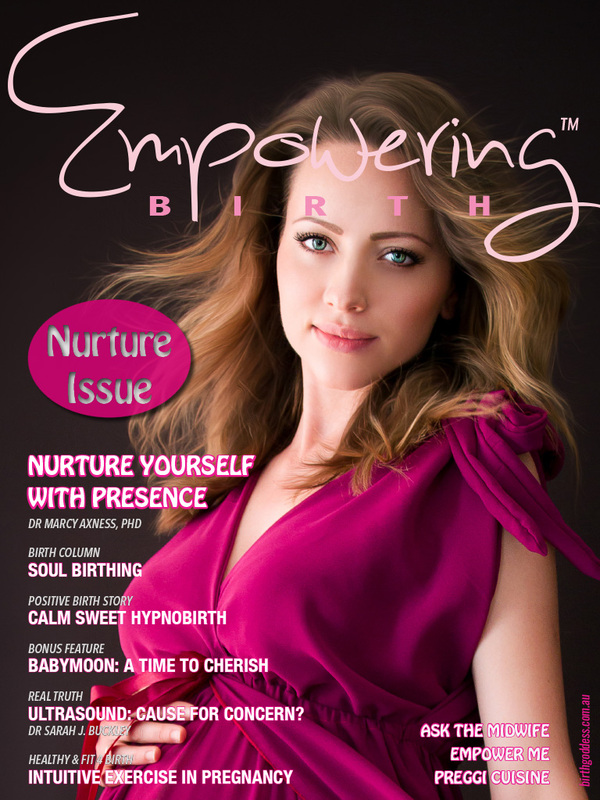 In this interview, she also talks about the power of the mind and how we can harness it to have a positive, empowered and possibly even a PAIN-FREE natural birth.